Tart (sour) cherries, especially the Montmorency variety, have been scientifically proven to have the largest concentration of melatonin – such a significant amount that it is actually enough to produce positive results in the body according to Dr. Reiter who conducted research on tart cherries. There are many benefits in tart cherry juice, which health-seeking people should know. Tart cherry is a fruit that is native to European and some Asian countries. 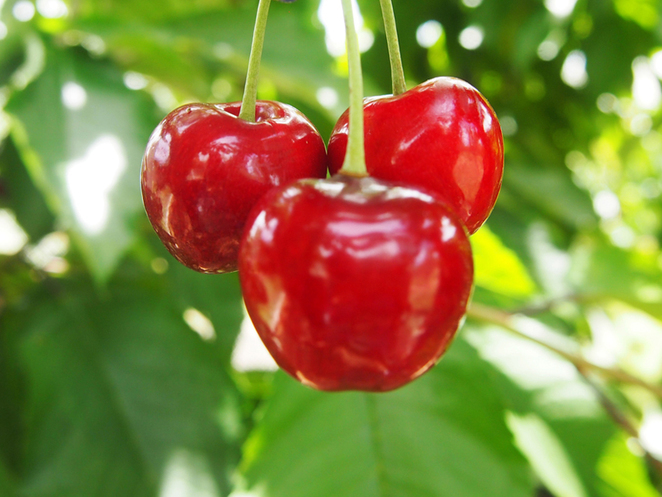 It is different from Bing cherries and is sourer compared to common table cherry varieties, which makes the bright red fruit less popular to eat as a fresh fruit. Therefore, tart cherries are usually used as ingredients in meat dishes, soups, and desserts. Among all the kinds of eating methods, tart cherry juice is especially popular, and is widely used as a health supplement because of its potential health benefits. According to national dietary guidelines, one cup of the juice contains 78 kcalories, 1.5 grams protein, 19 g carbohydrates, 13 g sugar, 15.5 mg vitamin C, 2.5 g fiber, and 0.5 g fat. King Orchards, Michigan states that one tablespoon of its juice concentrate contains only 110 calories, 280 mg potassium, 20 mg sodium, 26 g carbohydrates, 21 g sugar, 1 g protein and no fat or cholesterol. 1. Circadian rhythm benefitsTart cherries Juice is a natural supply of melatonin, a brain hormone that helps regulate your body's circadian rhythm or internal clock. This substance provides an effective remedy for insomnia. A study in the European Journal of Nutrition showed that taking tart cherry juice supplements improves sleep duration, and promotes the ability to fall asleep and to remain asleep. Investigators conclude that this juice may be useful for improving one's sleep quality and for treating sleep disorders. 2. Anti-oxidant benefitsTart cherry Juice possesses antioxidant benefits from five specific anthocyanins, according to researchers from the University of Michigan. These antioxidants are easily absorbed in your bloodstream and antioxidant levels remain elevated several hours after they are consumed. Another study found that tart cherry juice consumption provides older adults more protection from developing heart disease, age-related mental decline, and cancer. 3. Anti-inflammatory propertiesResearch shows that anthocyanins from tart cherries may reduce inflammation and joint pain. An animal study shows that doses of anthocyanins at 400 mg per kilo of body weight produces anti-inflammatory benefits similar to the prescription drug indomethacin, a non-steroidal anti-inflammatory drug. Researchers suggest that most of the benefits of tart cherries may attributed to the antioxidant and anti-inflammatory effects of anthocyanins. 4. Exercise recoveryMuscles recover faster after exercise after taking tart cherry juice concentrate, as shown by a study involving long distance runners. Researchers found that regular consumption of the juice concentrate improved the runners' strength and reduced inflammation, oxidized lipid levels, and recovery time after a marathon. They believe that tart cherry juice antioxidant effects improved muscle recovery after strenuous exercise. This study was published in the Scandinavian Journal of Medicine and Science in Sports. 5. Blood sugar regulationTart cherry juice concentrate has been found to have metabolic benefits, which include improved blood sugar, cholesterol, and insulin levels, according to the National College of Natural Medicine. A study published in the Journal of Medicinal Food shows that anthocyanins derived from tart cherries influence gene control over the metabolism of fats, carbohydrates, and proteins. In the study, a high-fat diet supplemented with 1% tart cherry led to reduced cholesterol levels, abdominal fat, and inflammation. Researchers therefore concluded that tart cherries help decrease the risk for type 2 diabetes as well as heart disease. 6. Weight controlAnother benefit of tart cherries is put forward by a study from the University of Michigan in the Journal of Medicinal Food, suggesting that tart cherries help control weight and prevent metabolic syndrome. This condition is a combination of signs and symptoms that include obesity, high cholesterol, and high blood pressure. However, experts warn that tart cherry juice is high in sugar so it must be taken in moderation. 7. Gout reliefGout, a type of arthritis that affects middle-aged and older men and women, has been shown to be relieved in a similar way by pain relievers, prescription drugs, and tart cherry juice. According to researchers from the University of Maryland Medical Center, tart cherry juice lowers uric acid levels and prevents gout attacks. They suggest drinking 6 - 12 ounces of tart cherry juice daily to relieve pain and inflammation. 8. Cancer protectionCarcinogens or harmful substances found in food and the environment may damage cells of your body and trigger changes leading to cancer. Aside from anthocyanins, tart cherry juice is loaded with chemicals that fight disease and may be helpful in halting cell alterations that often lead to the development of cancer. The powerful chemicals include limonene, ellagic acid, and perillyl alcohol. While citrus fruit peelings offer limonene and berries provide ellagic acid, tart cherries contain all these chemicals. These fruits particularly protect against cancers of the lung, breast, skin, and liver. 9. Cholesterol controlTart cherry juice is a good source of quercetin, one of the most potent antioxidants. Among its other functions, quercetin prevents the oxidative damage caused by the free radicals from low-density lipoprotein ("bad" cholesterol). When oxidized, bad cholesterol adheres to artery walls, forms plaques, and leads to heart attacks and strokes. In addition, quercetin is a known anti-inflammatory agent, which helps alleviate symptoms of asthma and other respiratory disorders. 10. Extra muscle protectionA study published in the British Journal of Sports Medicine showed the effectiveness of tart cherry juice in preventing symptoms of muscle damage induced by exercise in college students. They found that 12 ounces of tart cherry juice taken twice a day for eight days was more effective than placebo in reducing pain and loss of strength. Super Foods that fight Asthma and Allergies! A food for thought: what should you eat to prevent your asthma triggers? 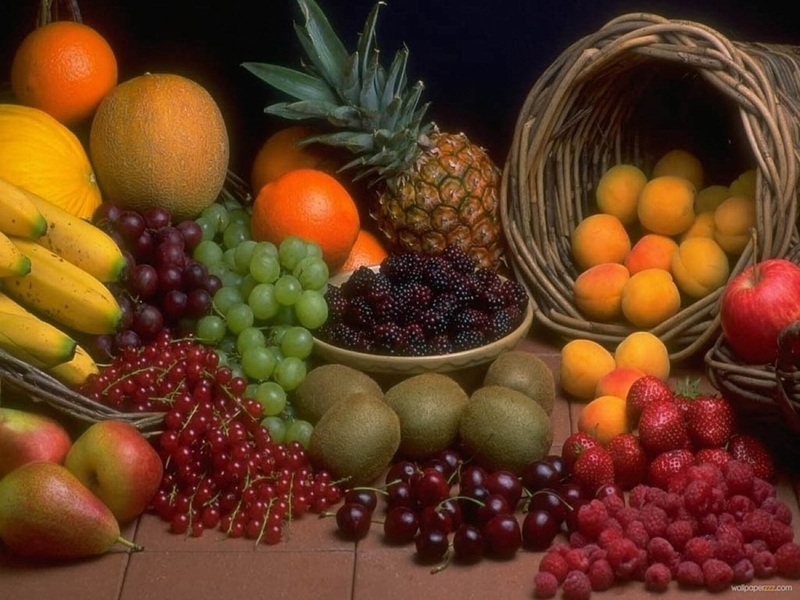 Fruits are good sources of vitamins but some can set off allergic reactions. Stock your pantry with food items that are medically-proven to fight asthma. Fruits and vegetables rich in Vitamin C. Popeye was right, spinach is the answer. Other than that, broccoli, bell pepper, and kale are good sources of ascorbic acid, too. Mangoes are often linked to asthma attacks. Opt for oranges, strawberries, blue berries, and melons as they neutralize free radicals. Food rich in Vitamin E. Tocopherol is an antioxidant which decreases the risk of asthma symptoms like wheezing and cough. Add quercetin in your diet. What’s up with the queer name when it’s an antioxidant, anti-histamine, and anti-inflammatory all rolled into one! Asthma sufferers can get their dose of this bioflavonoid by eating red onions, apples, red grapes, cherries, raspberry, and red wine. Got herbs? Apart from their culinary use, herbs like rosemary, peppermint, thyme, marjoram, and oregano are dietary sources of rosmaniric acid. The latter keeps the lungs for easier breathing. Omega-3 Fats. Oily food is a nemesis to an asthmatic. But Omega-3, the good fat, have anti-inflammatory properties. Sources of this essential fatty acid is found in salmon, cod, halibut, flaxseeds, and soy. What to cut back. Eat dairy products and egg sparingly. Salty food and those that are preserved in a can induce allergies. Don’t do Chinese takeout dinners every often because they contain a lot of monosodium glutamate. Other ingredients to look out for on the food label are: tartazine (artificial food coloring), benzoate (soft drinks), and anything with preservatives. It is best to eat fresh and organic produce. Don’t forget that there are other triggers such as dusts and mites, so make sure your home is clean with constant fresh air. Check out our PURE Rooms when traveling. is a plant pigment (flavonoid). It is found in many plants and foods, such as red wine, onions, green tea, apples, berries, Ginkgo biloba, St. John's wort, American elder, and others. Buckwheat tea has a large amount of quercetin. People use quercetin as a medicine. is used for treating conditions of the heart and blood vessels including “hardening of the arteries” (atherosclerosis), high cholesterol, heart disease, and circulation problems. 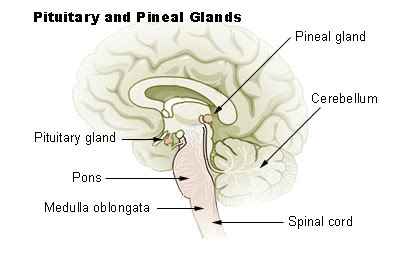 It is also used for diabetes, cataracts, hay fever, peptic ulcer,schizophrenia, inflammation, asthma, gout, viral infections, chronic fatigue syndrome (CFS), preventing cancer, and for treating chronic infections of the prostate. Quercetin is also used to increase endurance and improve athletic performance. Quercetin may have positive effects in combating or helping to prevent cancer, prostatitis, heart disease, cataracts, allergies / inflammations, and respiratory diseases such as bronchitis and asthma. In fact, last August I bought a couple of bottles of quercetin for my asthma but hadn’t yet opened them. Until I read the Delano Report, that is. Then my interest in quercetin went way beyond asthma! An aside: I can report that my asthma is officially GONE. I still take one puff of my cortisone inhaler before going to bed, but that is merely a precaution.